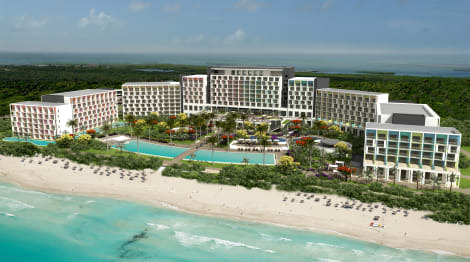 Take a break from the everyday with a trip to Varadero. Discover new places and make new friends along the way with our package holidays. 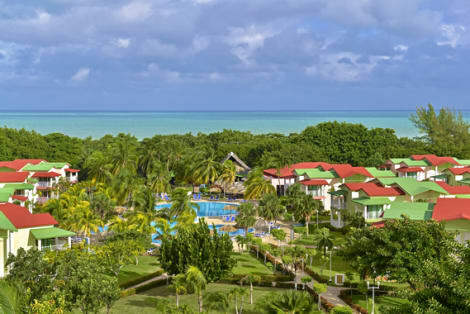 We ensure that only the best late offers are selected for you with our Varadero bargain holidays.We'll even refund the difference thanks to our Price Match Guarantee should you find Varadero holidays cheaper somewhere else within 24 hours. In addition, should your flight carrier or tour operator become insolvent then you're protected with the ATOL scheme. Soak up the sights in Varadero, try something new, and enjoy the local cuisine. It's the perfect treat for you and your friends and loved ones. With the money you've saved, you can afford that little extra for partying and souvenirs. 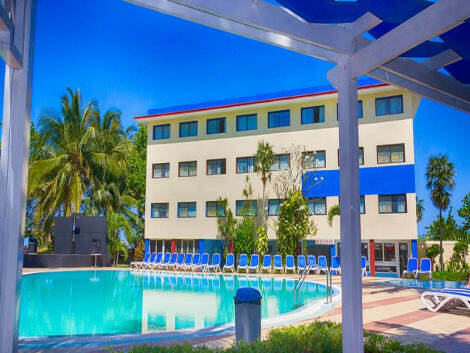 Book your Varadero last minute holidays safely and securely with us today and see all that this dream destination has to offer. 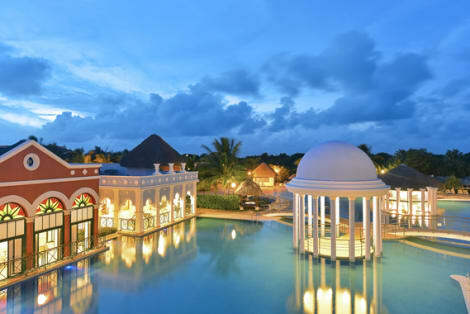 We find the best deals so all you have to do is pack your bags and have fun. 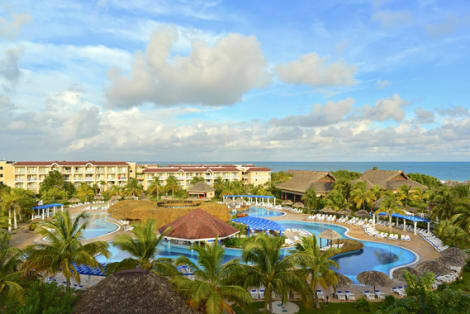 Take a moment to choose from our Varadero holiday deals and other fab destinations here at lastminute.com. 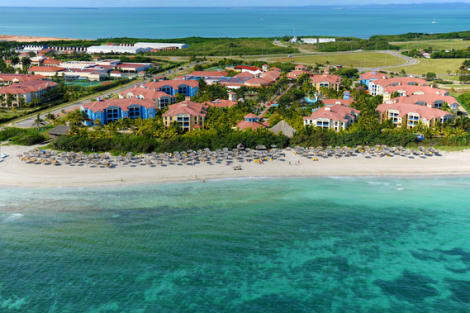 Select our Varadero bargain holidays and see all the famous sights without the hefty pricetag to match.